I am Bart, aka never serious dude ( you'll find out soon enough ). As a kid I was always active. Few years after getting married I have gained weight...and I have gained a lot ( still love my food ). One day about years back I woke up and what I have seen in the mirror was not cool! That was time for change. Fast forward to the future I have dropped from 99kg ( I still have that picture ) to 70 in about 8 months time. I live and breathe it. Don't get me in a bad way, result were fantastic and I could not be happier. Unfortunately they came with a price of not eating/starving and killer sessions in the gym. After that I have started CrossFit. Not knowing about it existence at all I have purchased a rope, started to climb on the staircase of building we live in, having my won truck tyre & sledge hammer. 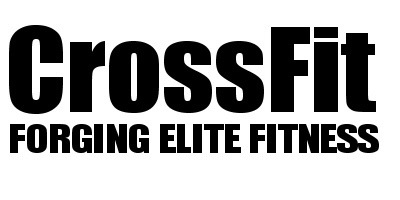 I was CrossFiting before in knew CrossFit existed. And boy oh boy I was hooked! Not only it allowed for transition from bad habits but endorsed good ones ......and I could eat again! I have changed and progression from mental perspective was astonishing. I became a different man and I want you to experience that too!